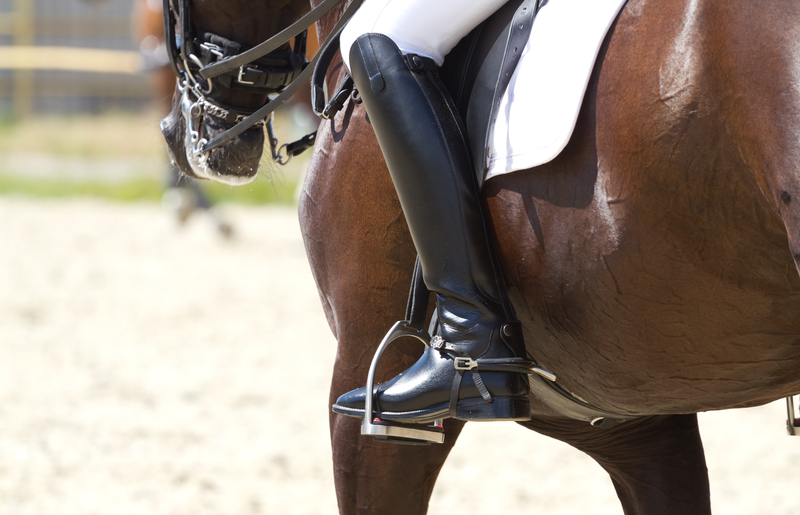 - Footwear: most of our venues offer free hire of boots but try to ride in your own boots so you are comfortable whilst riding. Ankle boots with a small block heel are best and knee length riding boots or wellingtons are also suitable. You will not be able to ride with trainers or shoes with flat soles. - Gloves: if you have sensitive hands, it is best to wear riding gloves for protection. - Head Gear: all of our venues provide helmets but you are welcome to ride with your own helmet, so long as it meets the safety guidelines (outlined below). Hard hats must be worn when riding with us and by anyone under 18 years of age when handling horses and ponies. Hats must meet the following safety standards: (BS) EN1384, PASO15 or higher. - Head Veils: if you wear a head scarf, it should be thin enough so your helmet fits properly. If your scarf is too thick, it may require you to wear a very large helmet which may not be available as most helmets provided are average in size. If you want to ride with your head scarf on, please tuck it into your top so it does not flap around whilst riding. - Outerwear: if you are riding at a venue with an outdoor arena, in autumn and winter months please wear thick and waterproof coats. Hooded equestrian raincoats would be best. - Tops: wear tops with long or short sleeves. For safety reasons, you cannot ride in sleeveless, low cut tops or tops with extra material that can flap around. - Trousers: the best types of riding trousers to wear are jodhpurs and breeches (trousers made for horse riding). You can also wear general loose fitting or stretchy trousers. You should not wear jeans or silky trousers.